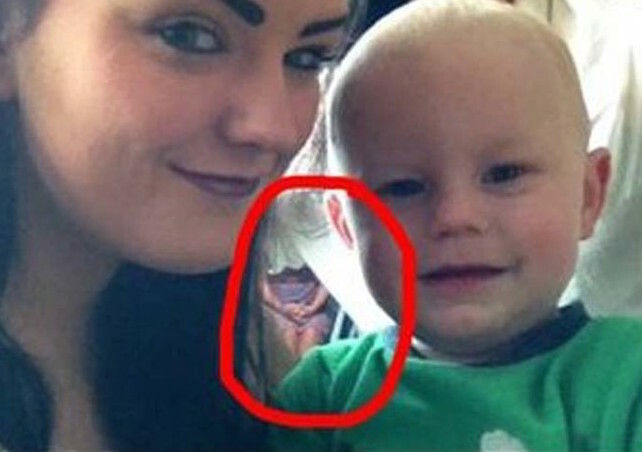 Bethany Harvey, of North Ireland, did NOT believe in ghosts until she looked a little closer at the selfie she took with her nephew and her sister. 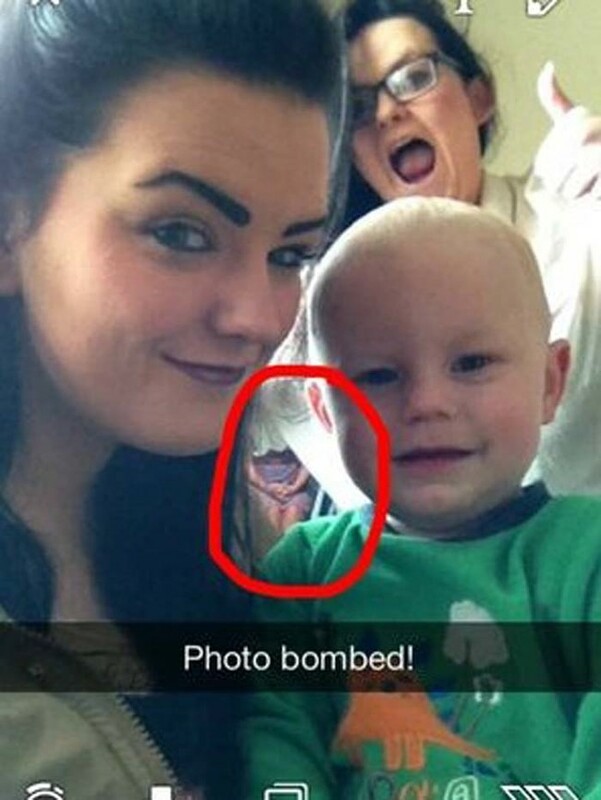 Bethany was spending some time with her baby nephew at home when she decided to send a snap chat selfie to her friends. Bethany sister decided to jump in the background, so she captioned the picture with “photo bombed!”. She had no idea how appropriate that caption really was. Later on that evening a friend came over and pointed out something creepy in the photo. 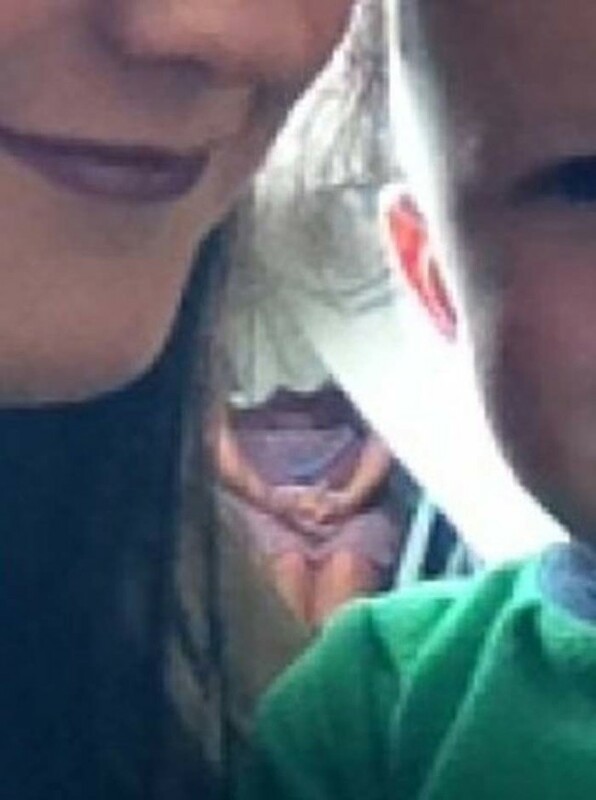 There was a mysterious figure in a purple dress that was seen in the background. She was sitting down with her hands folded on her lap. “A friend of mine came to my house that night and pointed out what looks to be a woman with her hands folded on her knees in the background, bearing in mind the picture was taken facing the living room door,” said Harvey. Harvey insists there was no one else in the home when they took this photo. Check Out These 10 Crimes Caught On Google Earth!